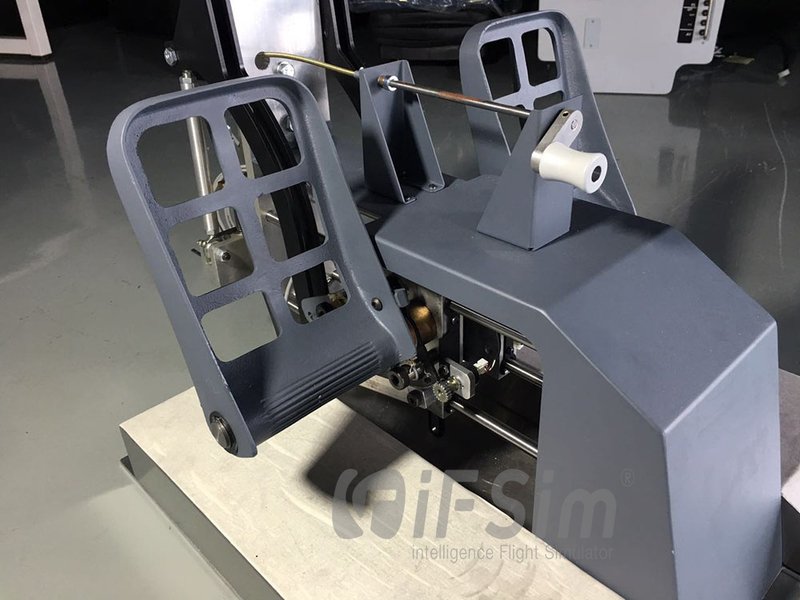 Our B737 Rudder Pedals for iFSim Boeing B737 flight simulator is a high fidelity replica of real B737 rudder pedal. It is designed as a device requiring to replicate that real airliner feel via our spring control loading system. 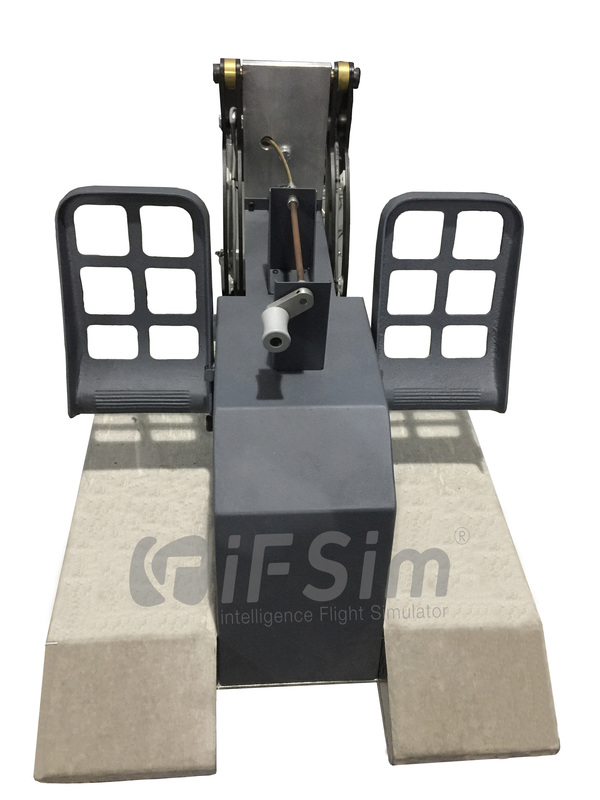 iFsim B737 Rudder Pedals are manufactured with stainless steel and precise machined metal with powder coated finish. Furthermore, it uses USB to connect normal PC and dual-linked function is also designed. It has been through high frequency teste and is believed as a set of reliable device.